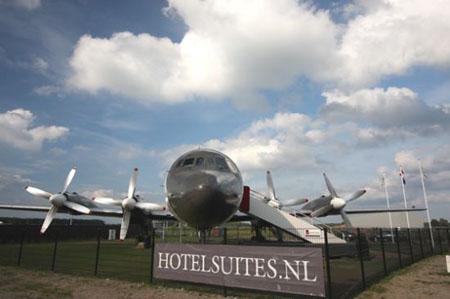 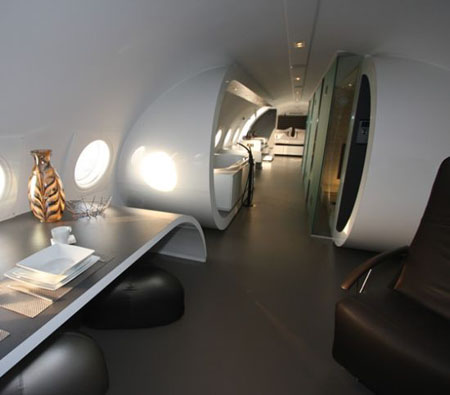 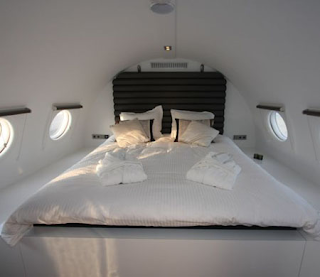 How would you like to experience a weekend away at a converted 1960 German airplane in Teuge Airport, Netherlands? The Cold war-era repurposed plane hotel hosts modern amenities like 24/7 hostess, sauna and jucuzzi, and 3 flat screens and who knows what else? 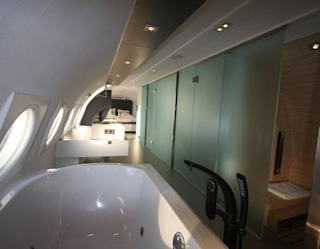 Cudos to the Dutch company Hotelsuites for one more step towards saving the environment as this plane would have been kicked to the curbside for dumping. 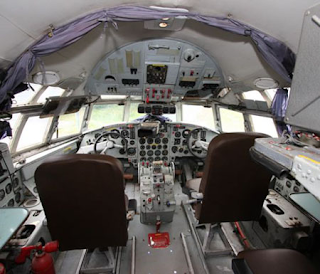 The untouched cockpit takes you back into the Cold war era. 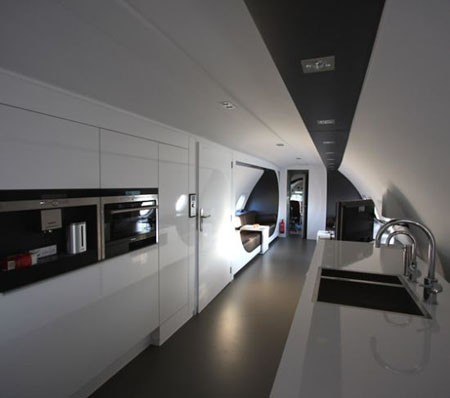 The Installation is modern and chic. This is a one of kind hotel! !